Even the best dentist Baltimore patients know can’t save a denture that has been broken into a million pieces. Dentures break easily, so use care when taking them out or putting them in. For cleaning, hold them over a towel in case you drop them. Never use harsh cleansers or hard brushes to clean your dentures; these may damage the surface. Store your dentures safely out of the reach of children and pets. Schedule a checkup visit with your dentures dentist once a year. Besides keeping dentures in top shape, regular visits ensure that any potentially cancerous sores are detected and treated early. The best dentist Baltimore denture wearers can choose is an affordable dentist who has experience creating and adjusting dentures. 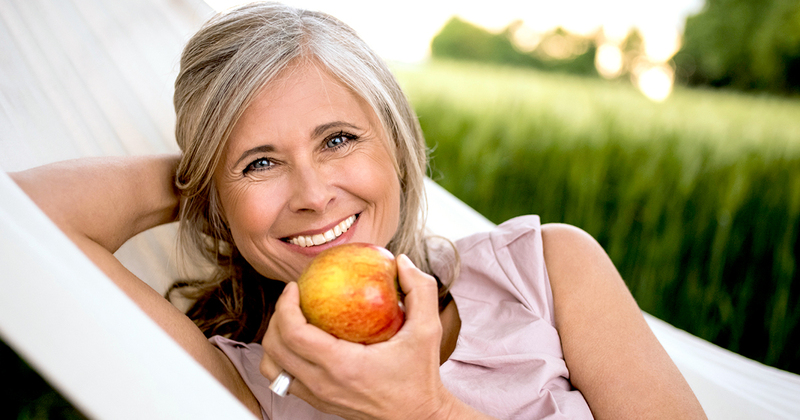 With the help of an experienced dentist, plus a little time and attention, you and your dentures can have a happy relationship for years to come.